Inkymole: Christmas again - in April. 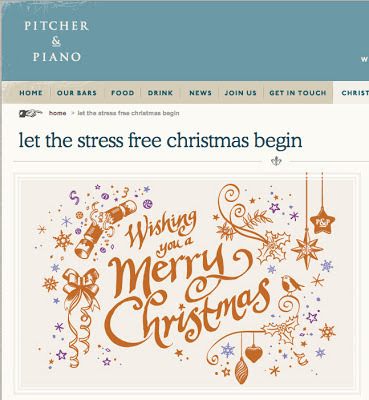 If Christmas in August was weird, Christmas in April was even odder. 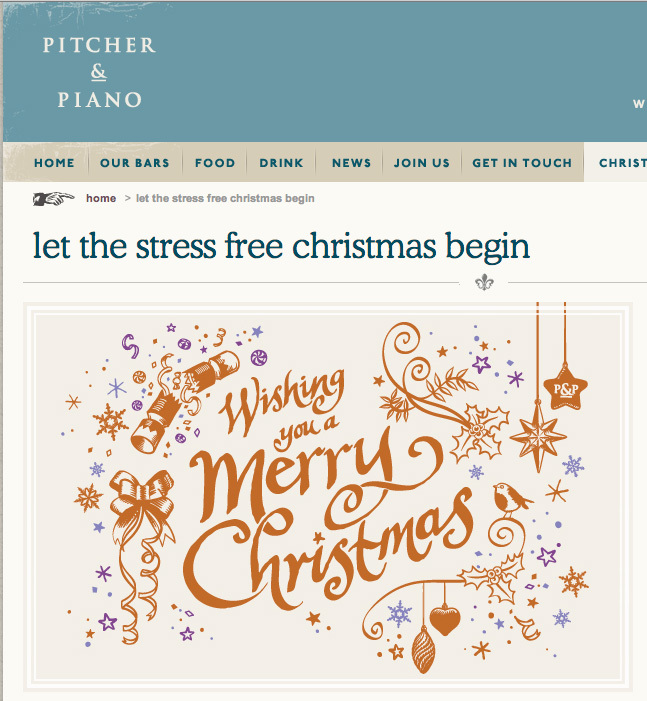 This was done for Pitcher & Piano, independent bar and restaurant chain. I quite like the energy of this one...though you always spot at least three things you'd change once it's published!